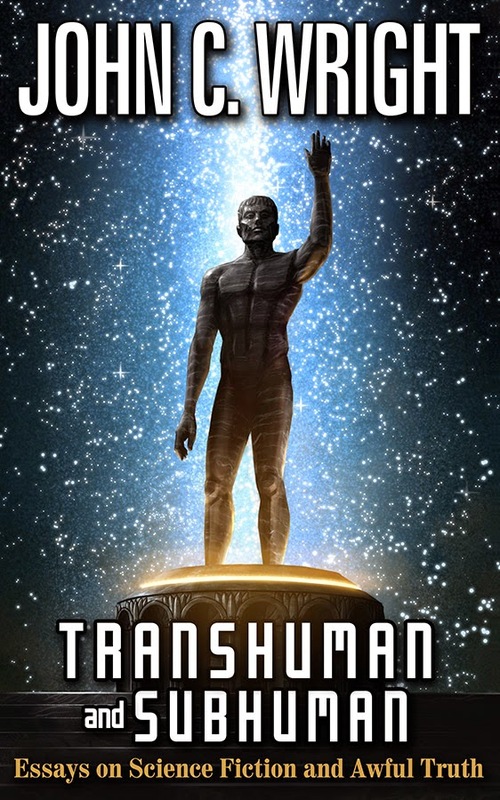 TRANSHUMAN AND SUBHUMAN by John C. Wright! If you like philosophy, Conservative politics, and gripping about Science Fiction…This book is for you!!! May 6, 2014 in Signal Boost.